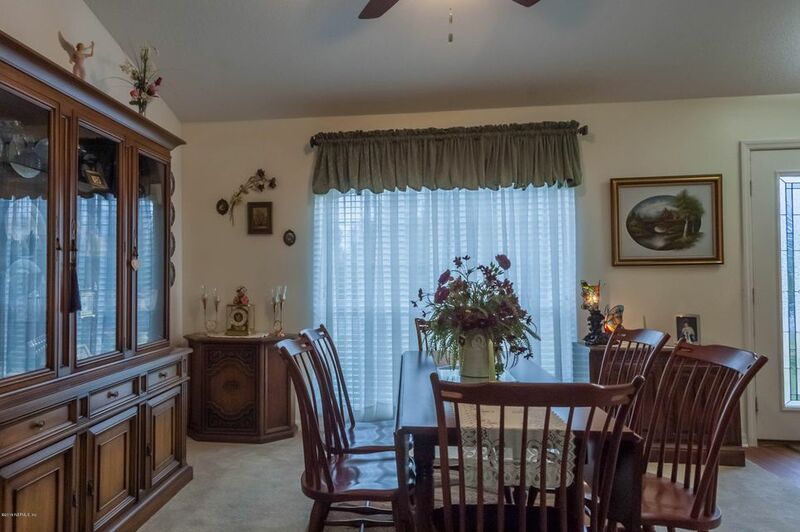 Looking for a COZY FAMILY home, This is it. 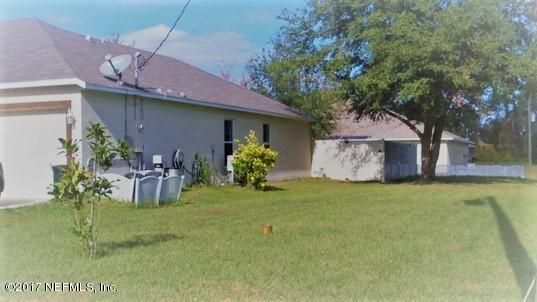 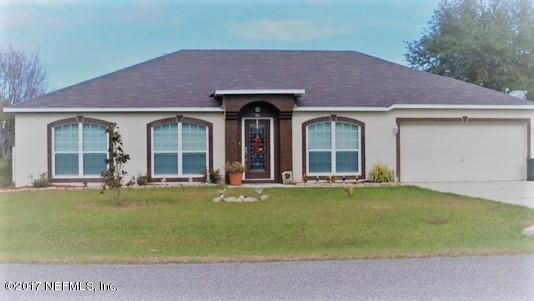 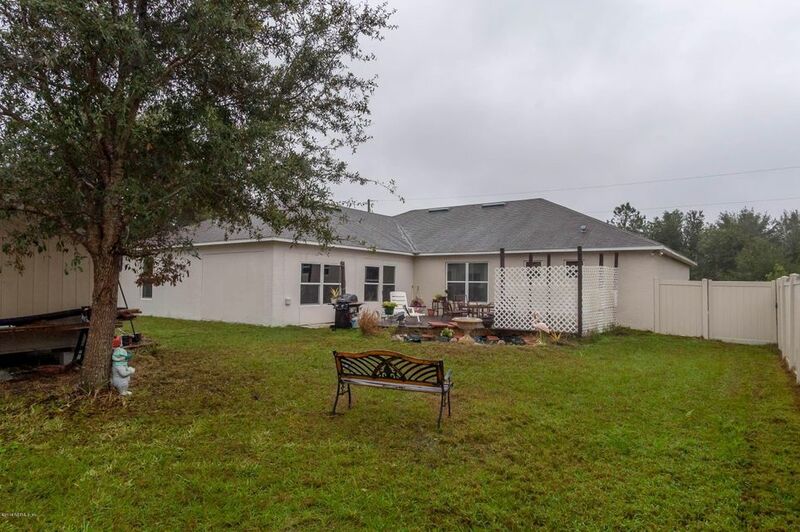 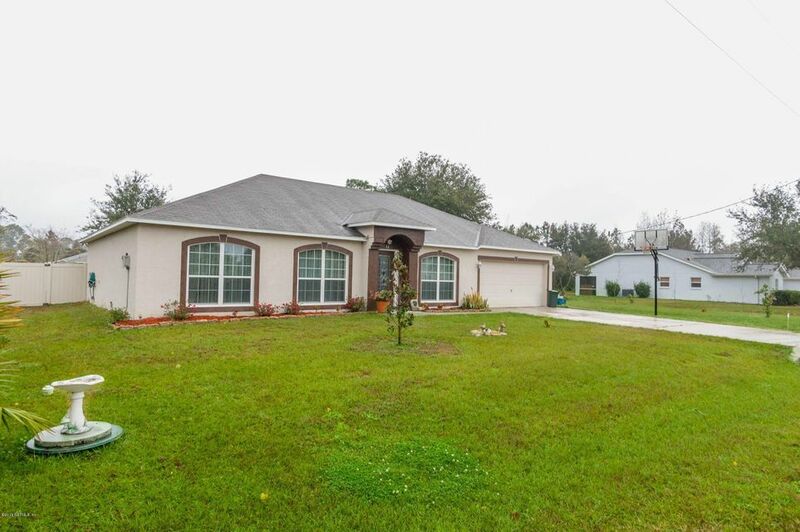 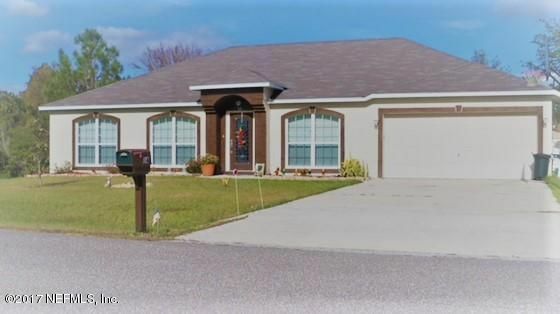 A well kept 4 bedroom 2 bath home; built in 2009. 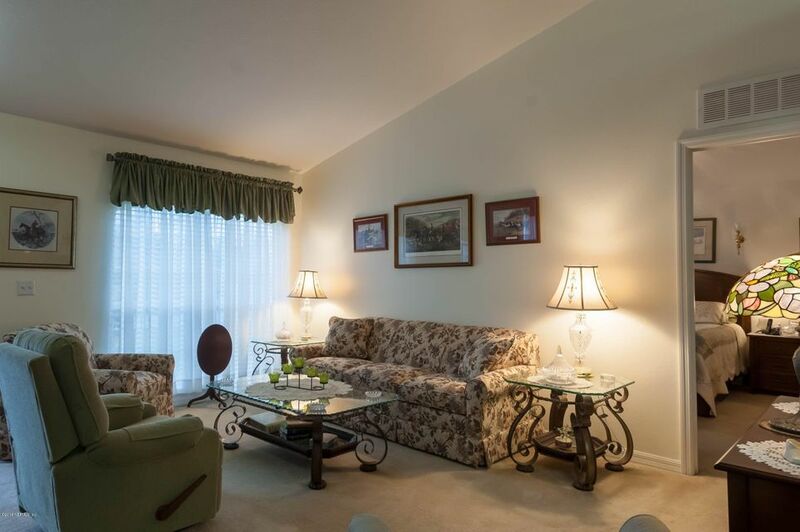 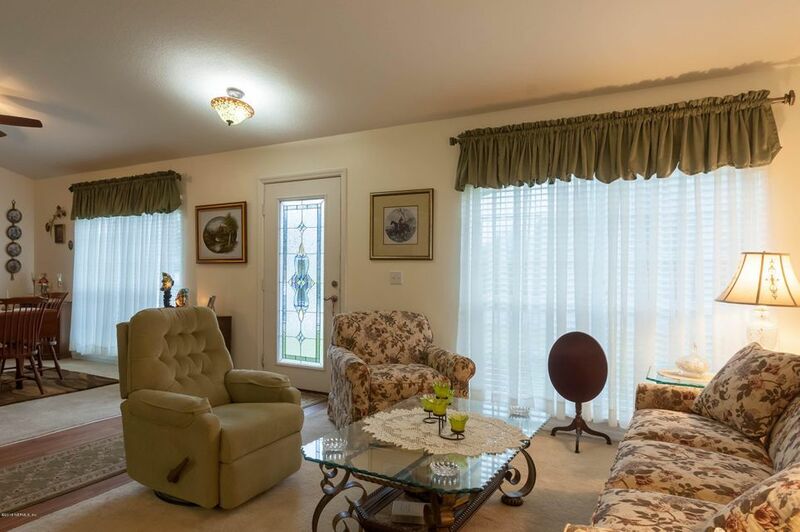 It has 2237 living sq Ft, with great features.The layout is designed for family gatherings and entertaining. 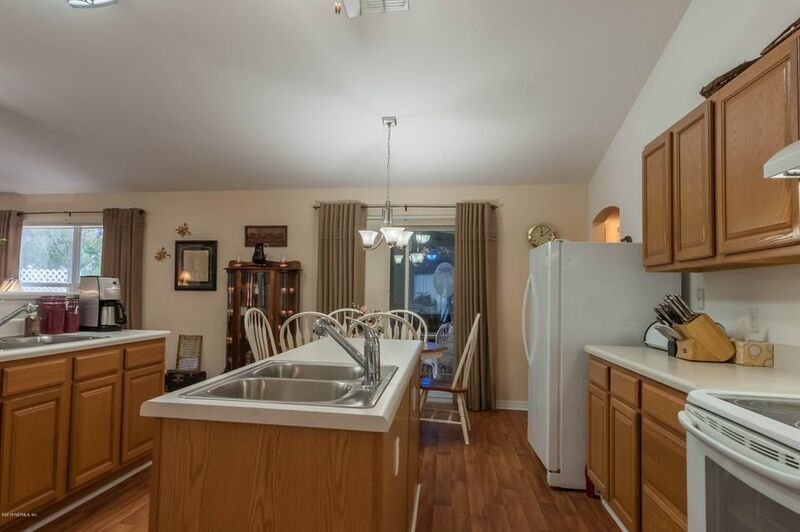 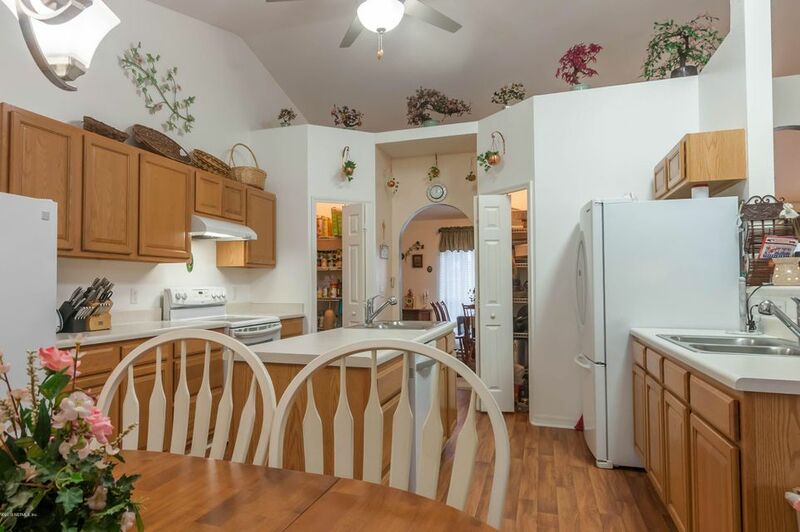 The kitchen has two sinks for chef cooking. 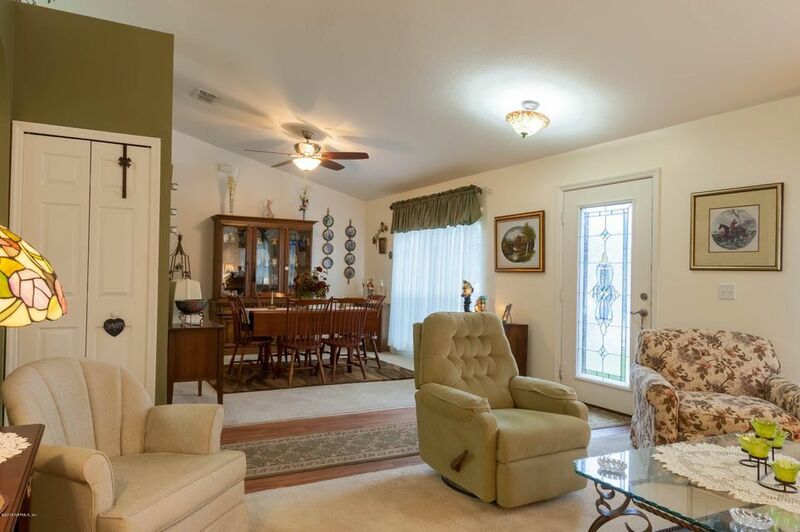 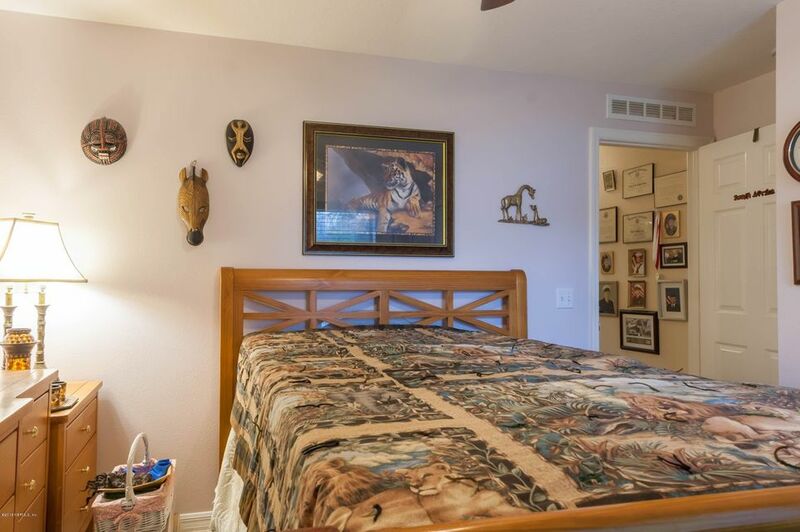 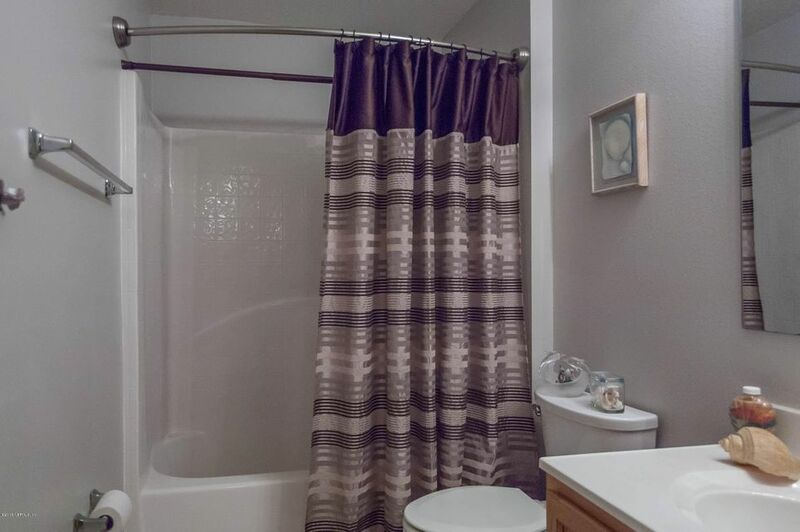 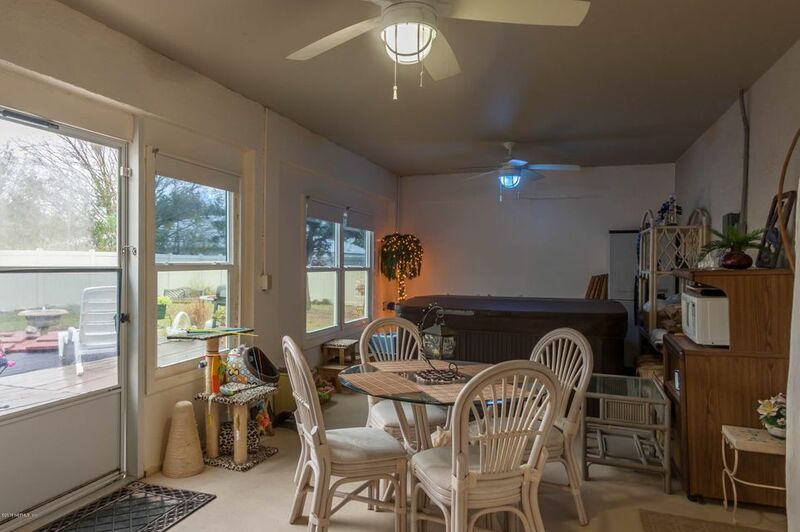 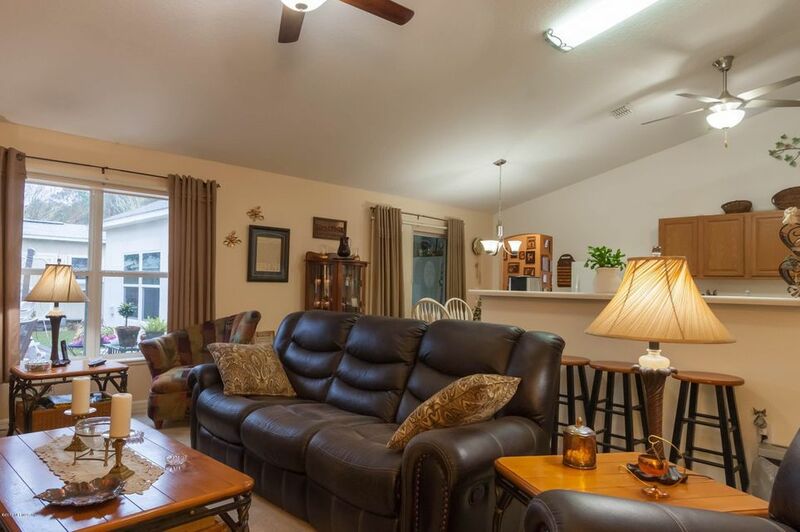 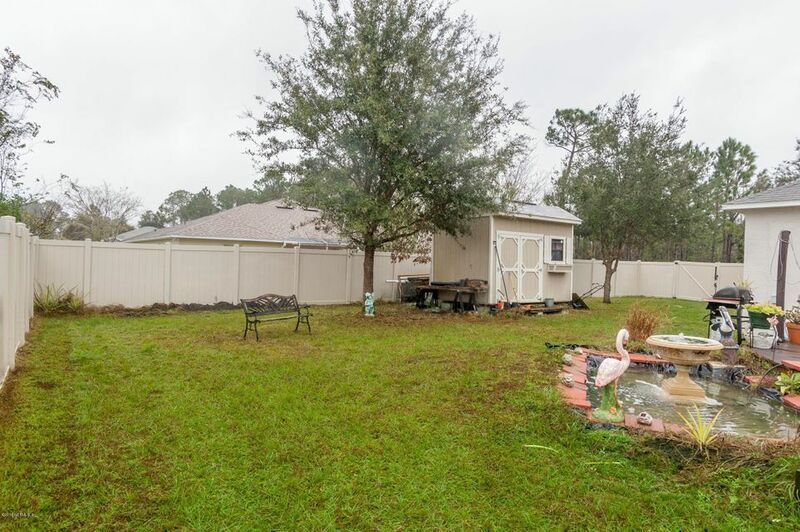 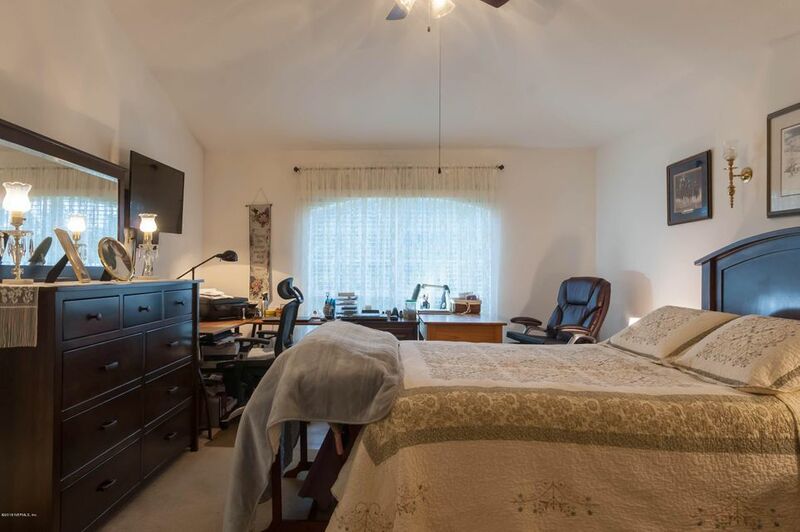 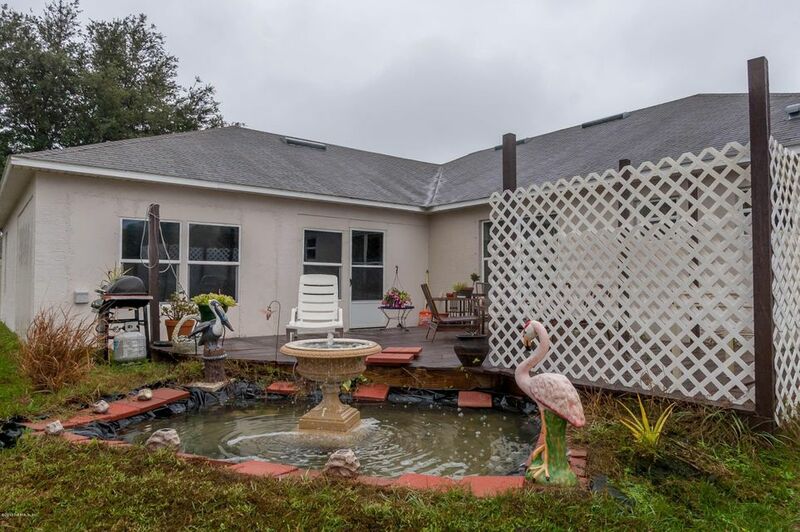 It has a 12 x 24 enclosed Lanai and in the center it has a 7 person hot Spa that faces a beautiful Koi pond with a water fountain; All bedrooms have large closets. 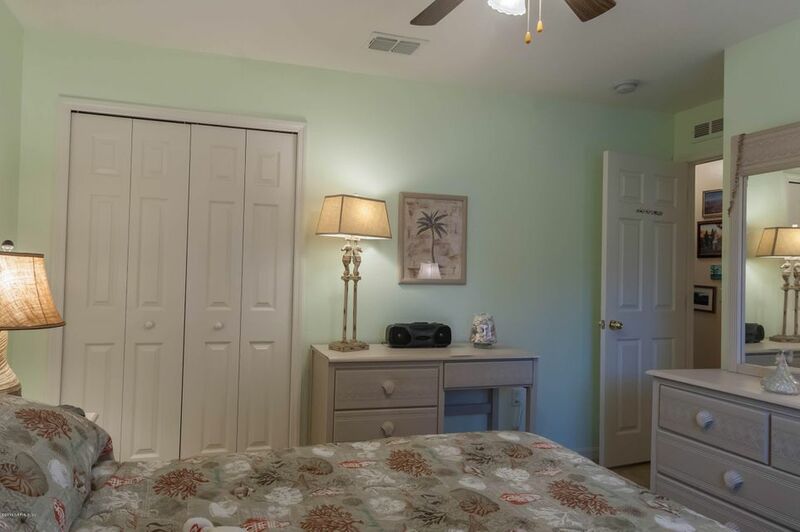 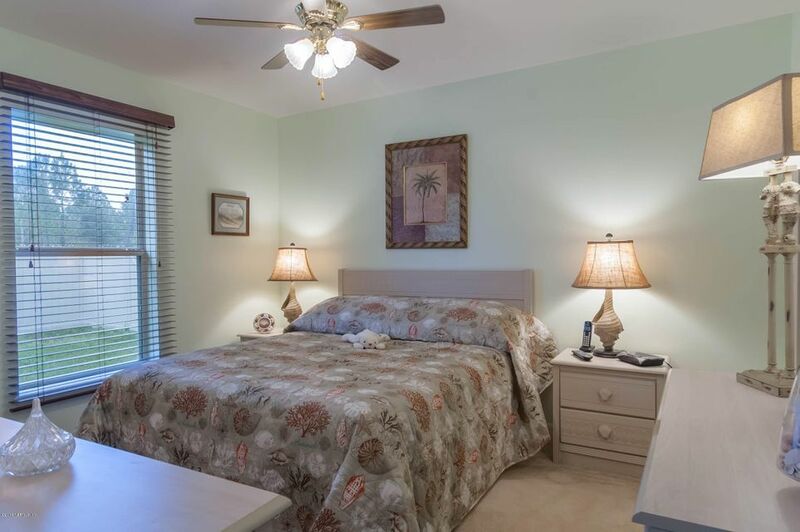 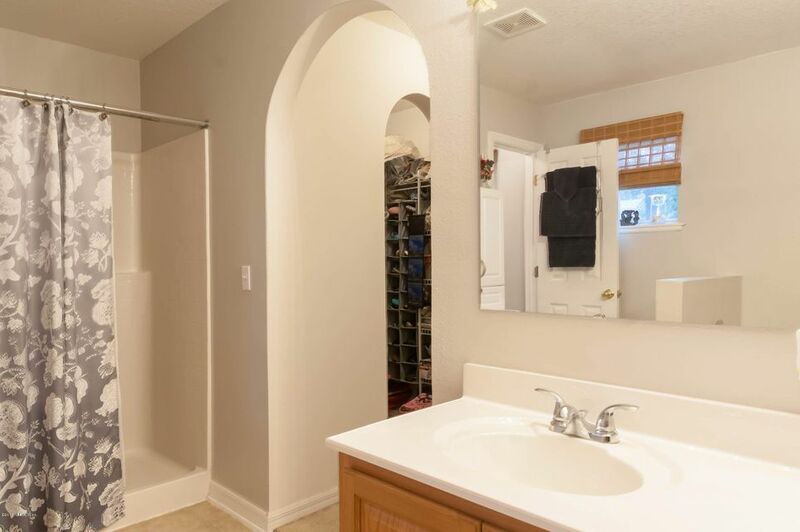 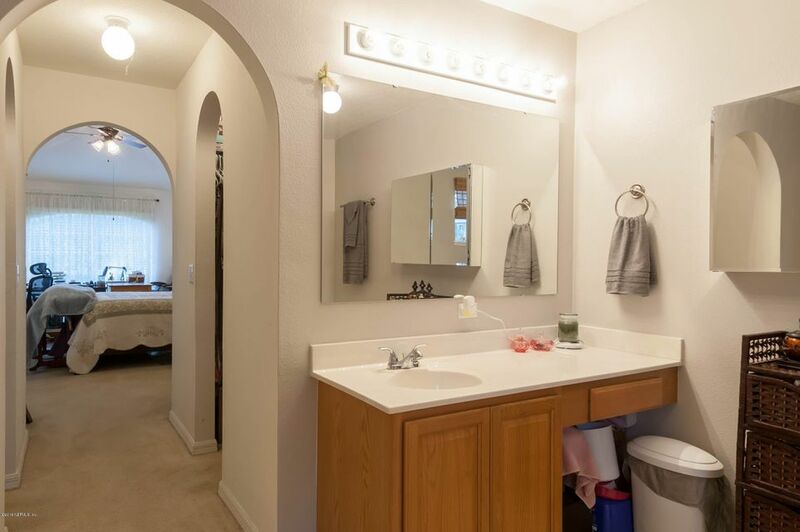 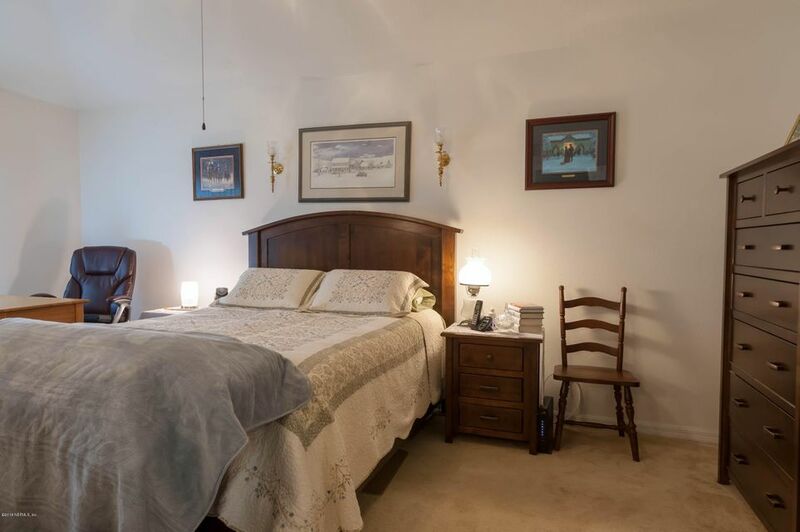 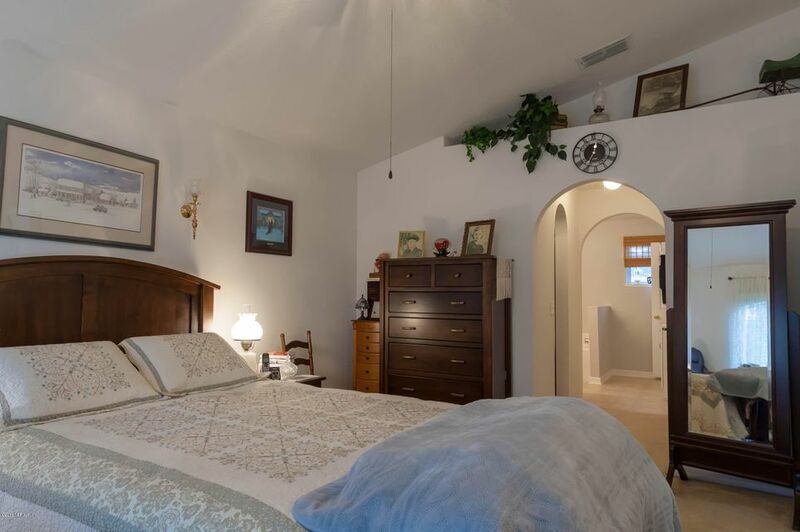 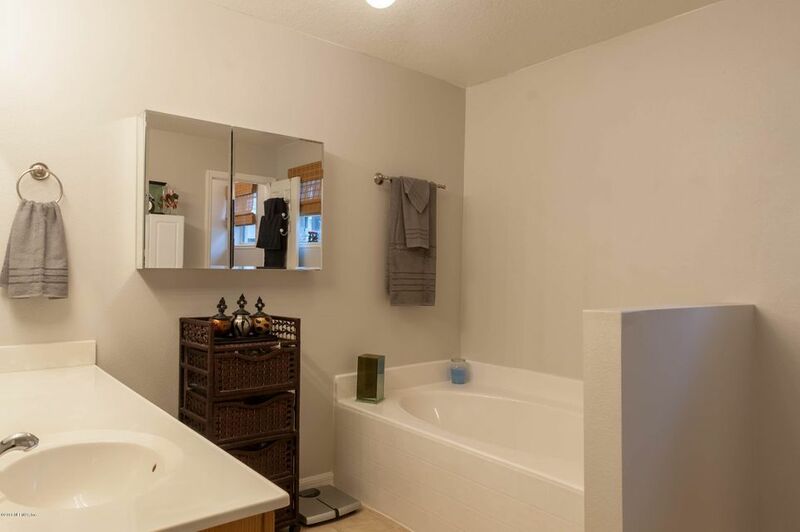 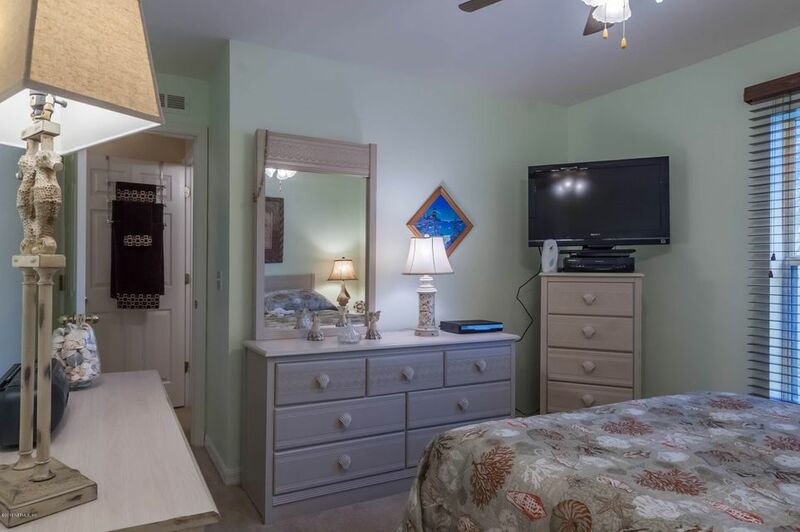 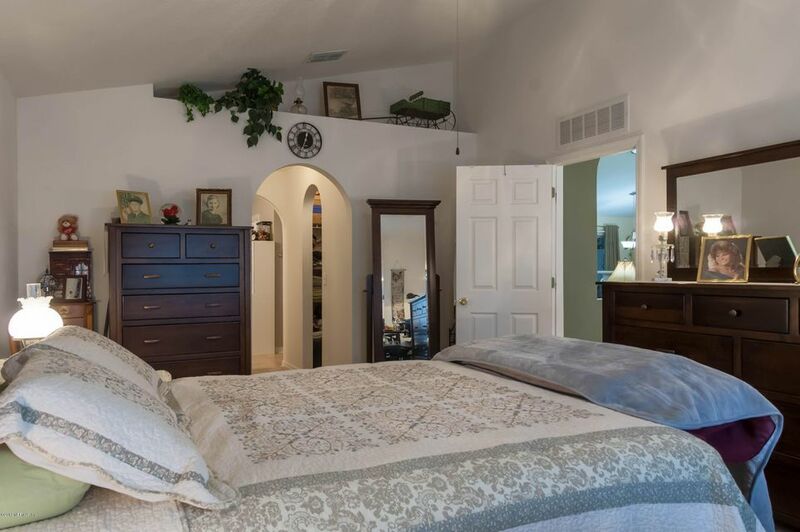 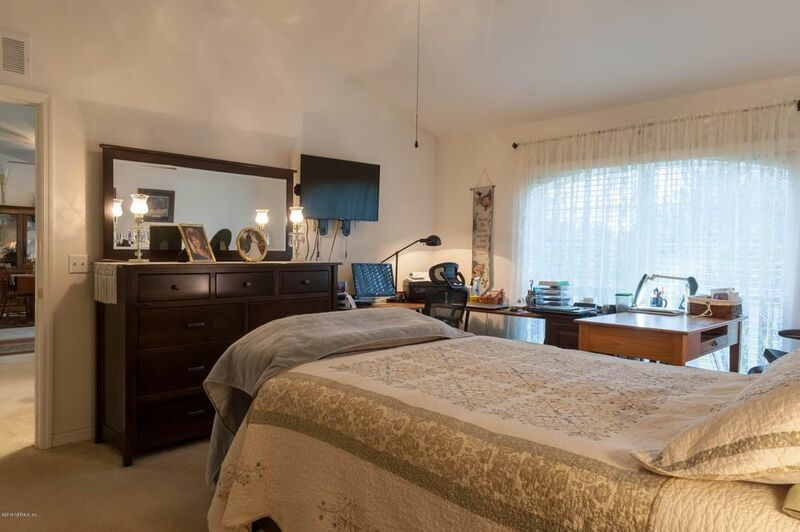 Master bedroom features two walk-in closets with a Master bath that features a Garden tub. 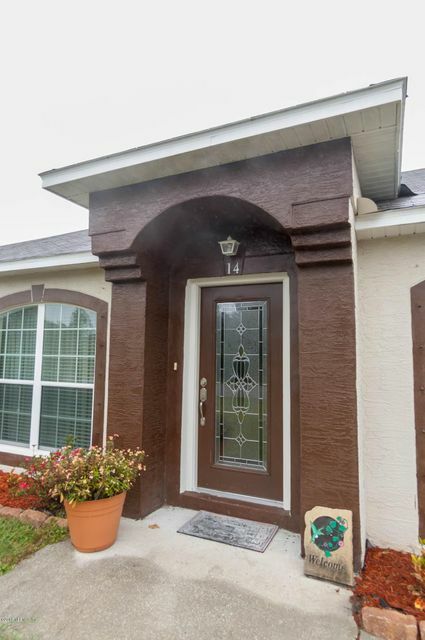 The house comes with hurricane shutters and it also has a pest control tube system. 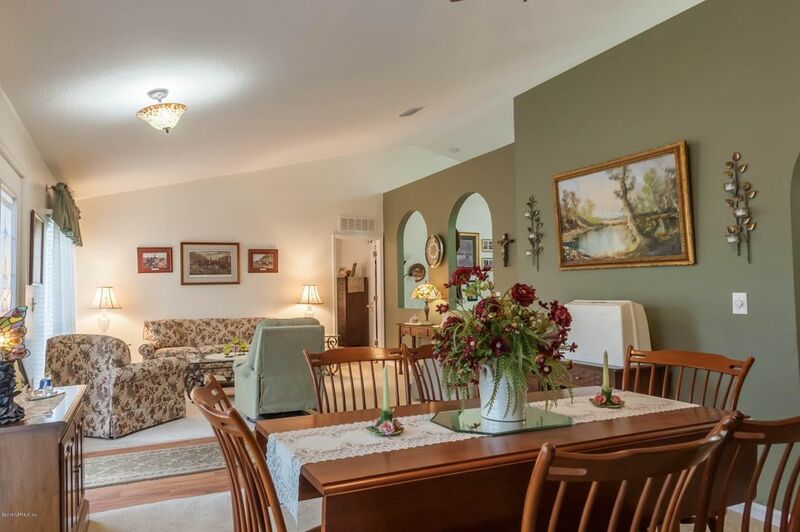 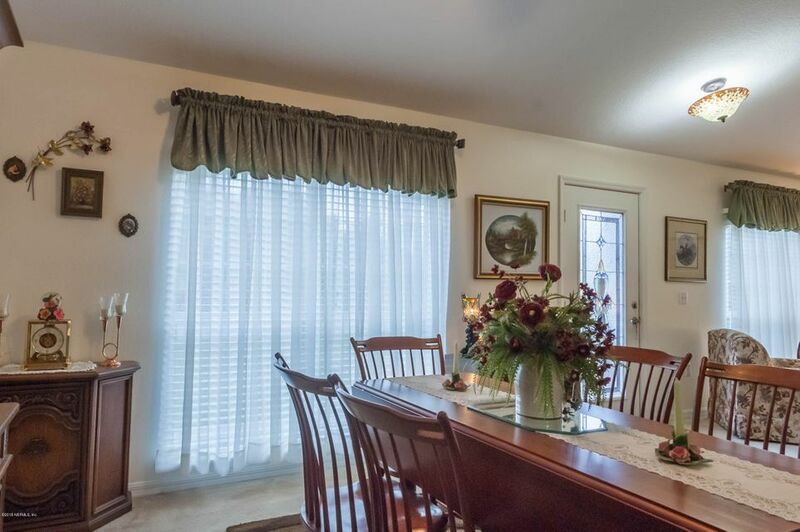 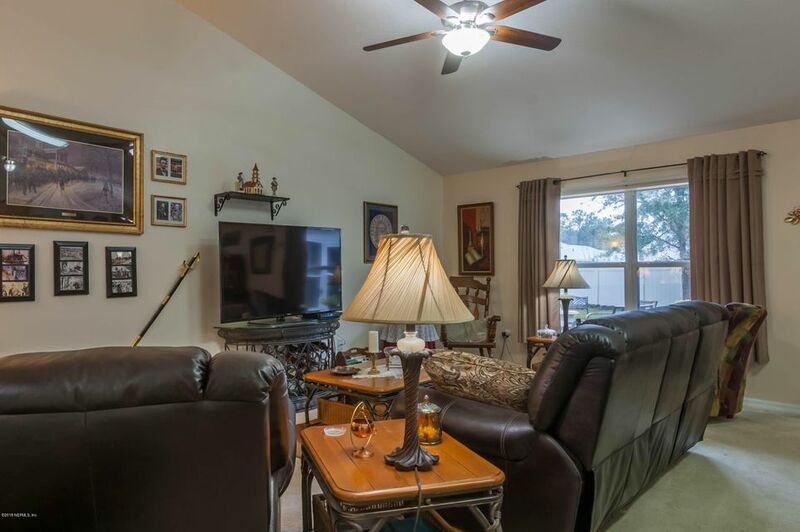 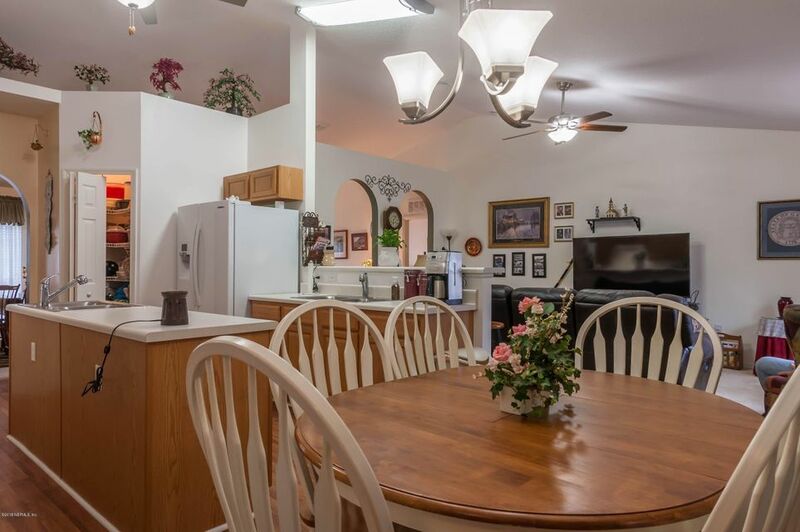 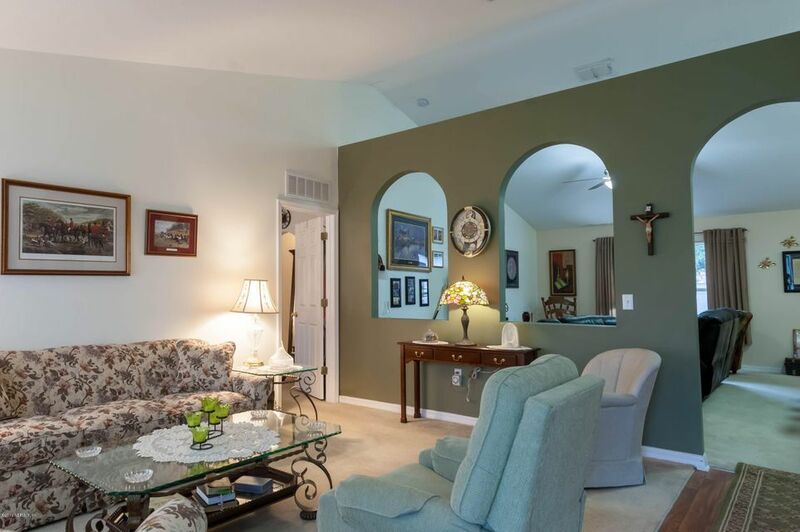 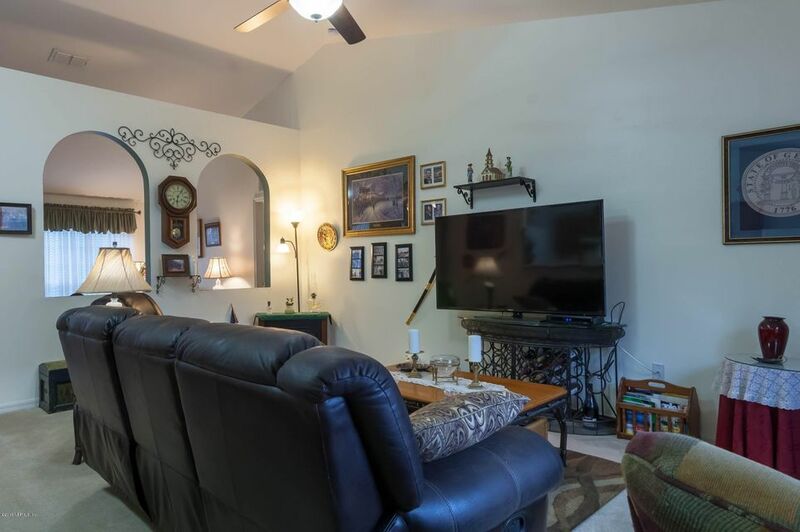 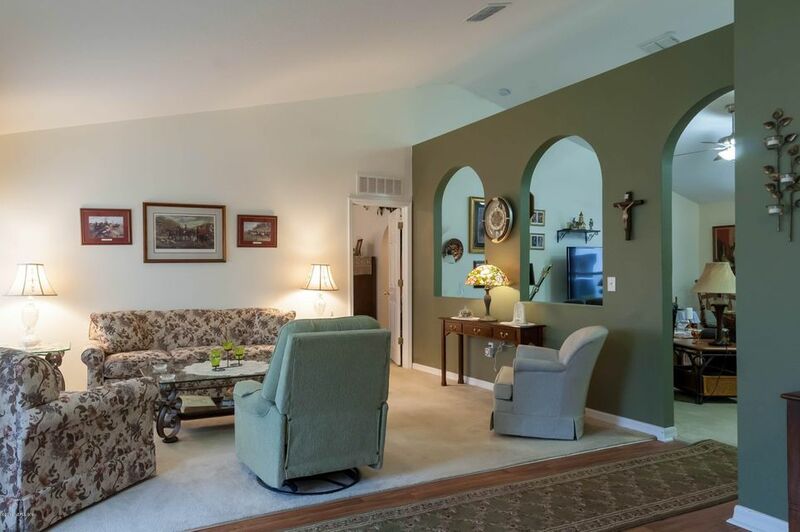 This home is near great schools,shopping centers, and beaches. 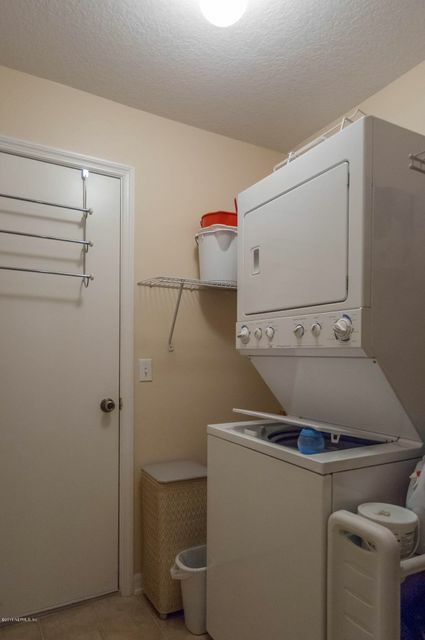 The stack wash and dryer conveys. 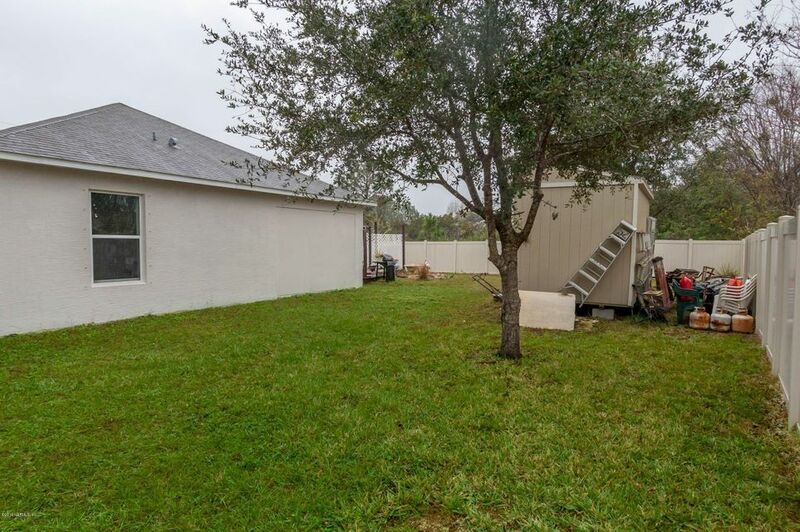 This home has been on the market since Dec 21,2017. 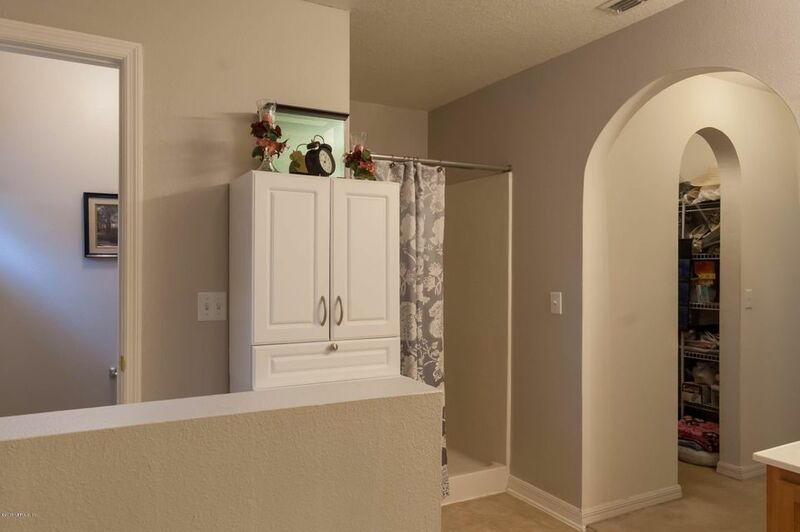 Courtesy of EXIT REAL ESTATE GALLERY.